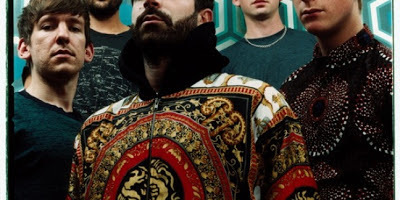 So recently Foals demoed a looped sample of a new track on their website, Once you'd cracked their code that is. Here's the song in full. Sounding a lot heavier than their sophomore record. The new album Holy Fire will be available to buy February 11th here in the UK.